Discovering you have a pest problem in your home can be quite a shock, but it’s still imperative that you act quickly. Pests, whether it’s rodents or insects, have the very real potential to cause your home or business a range of problems. This can include health problems as well as damage. There are a range of reasons why you might suddenly find your property with a pest problem, but we know that you just want the pests removed from your home. We provide the pest control Fort Smith that can help your home or business effectively handle a range of common pests. 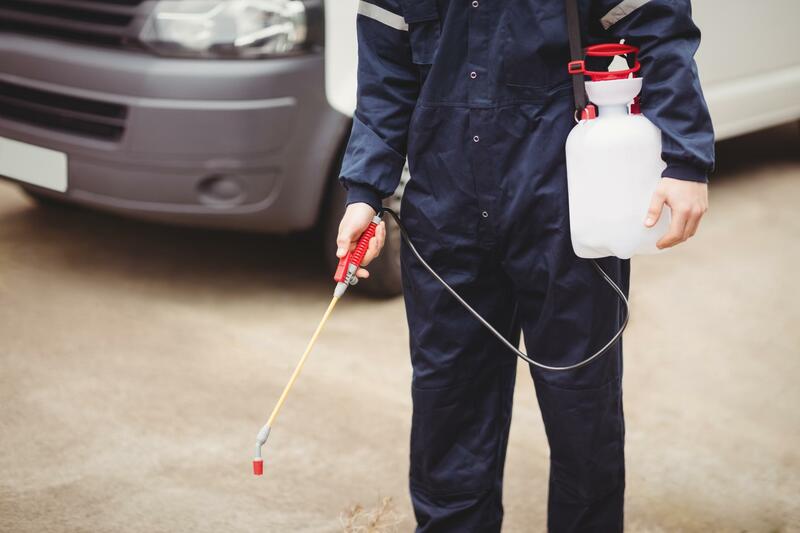 Given the disruption and damage that pests can cause at both your home and business, you need to be able to truly rely on the professionalism and dedication of the pest control service that you decide to get to tackle the problem. Why can you rely on us to get this job done? Well because only our team is willing to take to that extra step further for you. We’re fully aware how damaging pests can be, and we don’t want to see your home or business suffer. In fact, we aren’t satisfied until we are completely confident that it won’t. So, it’s our team that you can really put your faith in. Having a pest infestation in your home or business is something that you should take seriously and act quickly to deal with. The potential consequences can have a real impact on your family or the way you do business otherwise. But that’s not a problem. We provide all pest control services Fort Smith that you could ever need to tackle a wide variety of common pests and ensure they don’t make a home in your home or business again. 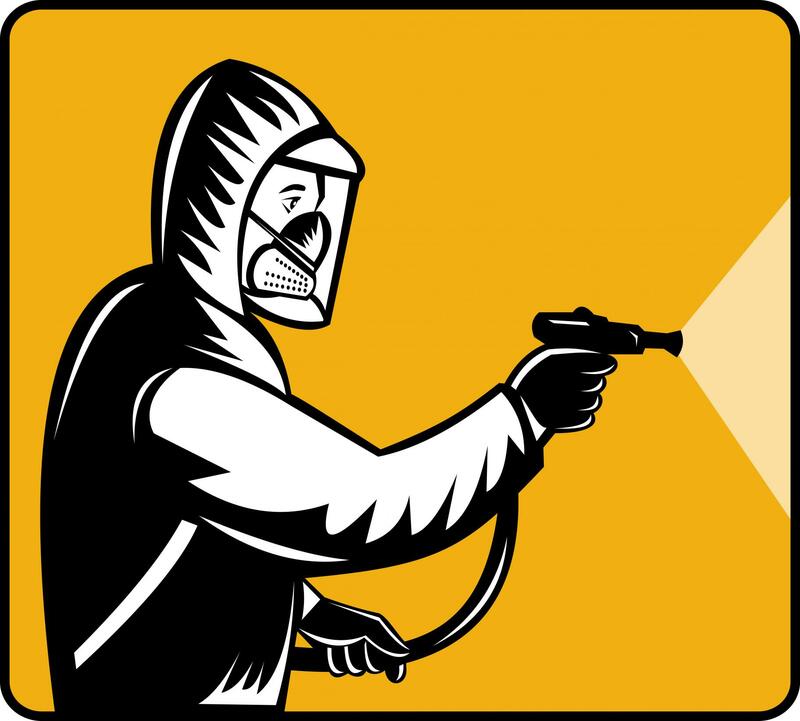 We can provide a range of chemical and non-chemical treatments and preventative measure to safeguard your home or business from any infestation. So you can avoid any problems. Given the problems that pests can cause, keeping your home pest free is of the utmost importance for your family. Many pests can cause potential health problems, as they can bite or spread diseases in your home. Then, there’s the damage to consider and there are some pests, such as termites, that can do a tremendous amount of, expensive, damage to your home if left unchecked. We offer all that you need to deal with a range of common pests in your home. Pests can also cause problem if you find they have made a home in your business, too. Having a pest problem could quickly ruin the reputation and professional image of your business if people found out about it. Word of mouth can spread quickly, after all. There’s also the potential health problems for you and your staff to think about and the damage that pests can cause. 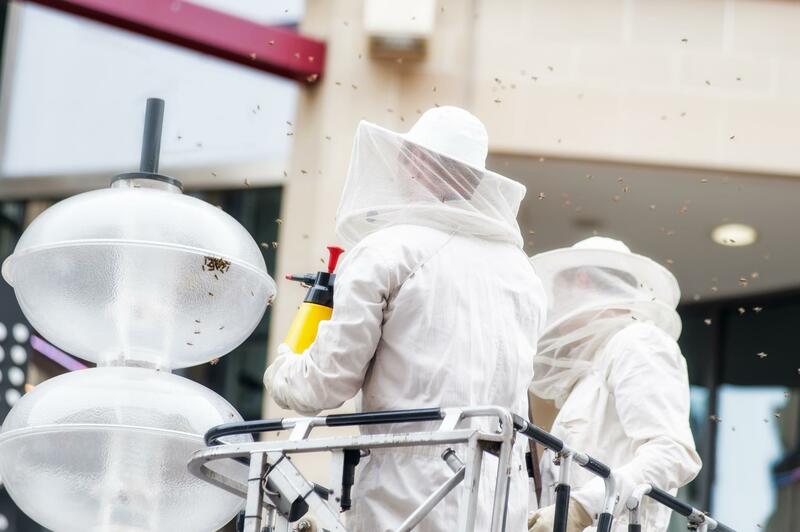 Protect everything that you’ve worked so hard to create and let our team deal with any pest infestation that you might find in your commercial property. Termites have the real potential to cause a lot damage to your home. Almost every facet of your home has a wooden component in its structural make up, so termites can damage them all if not handled effectively. This could include your windows, doors, floor and even your ceiling in some cases. 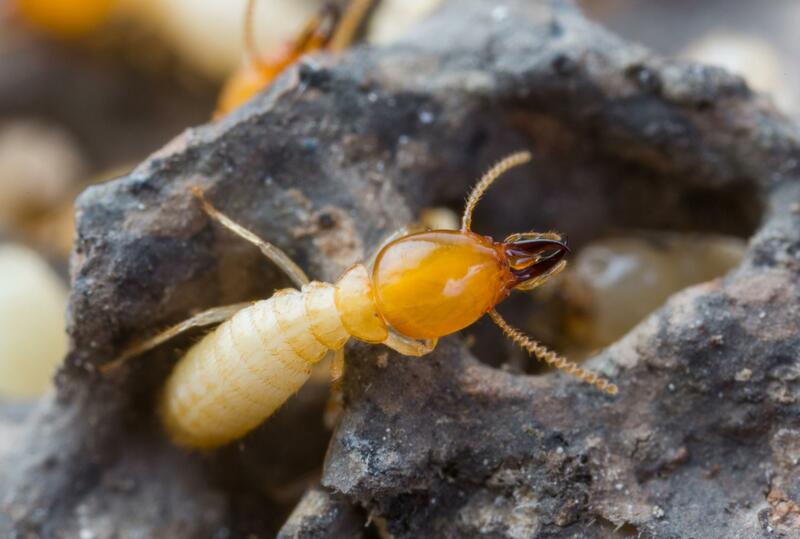 Being on the lookout for any signs of termite damage is one way that you can remain alert, termites are reasonable difficult to spot any other way. Our team can help you deal with any termite infestation and avoid constant repair bills. Bed bug bites can be painful, irritating and itchy, so preventing bed bugs from gathering in your home is a step you should take to look after your family. Some signs to look out for, beyond bed bug bites, include a strong, wet odor in your home and bed bug skeletons in your bed. 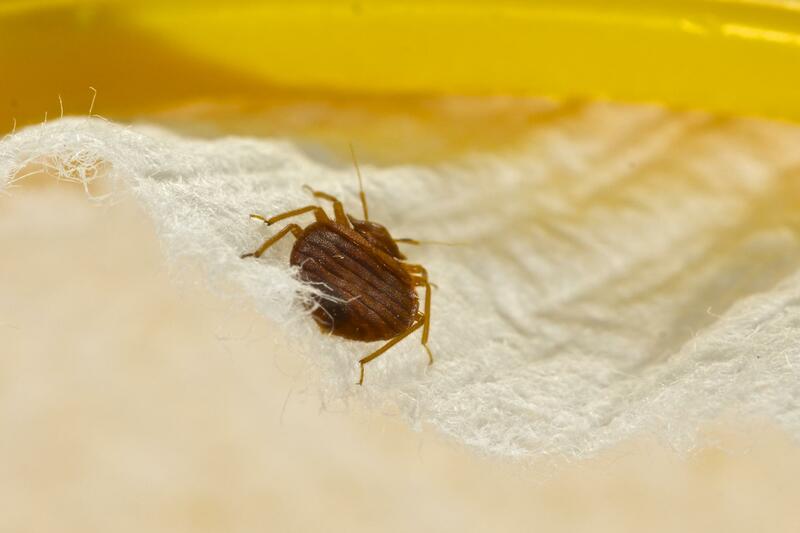 If you notice you have a problem, we are the bed bug exterminator Fort Smith with the solution. We offer both heat treatments and chemical treatments as an effective way to handle any bed bug infestation in your home. Rodents are one of the more common household pests that you might find have taken nest in your home. This is can be an issue for a number of different reasons. 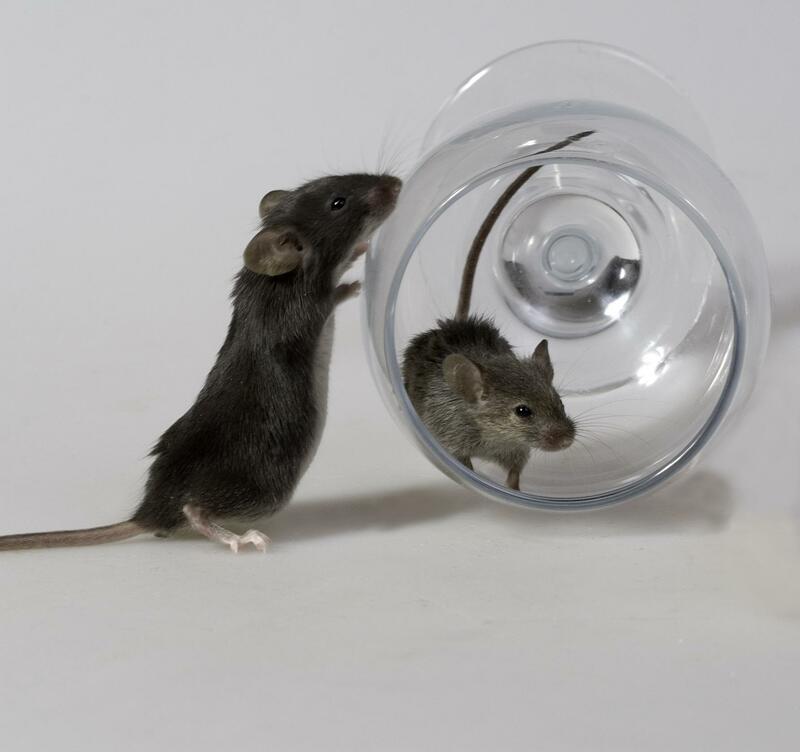 Both rats and mice can carry a range of diseases, so having them around can be a potential health risk. They can also spoil food, resulting in food poising too. On top of this, they are carriers of other pests, like fleas and ticks, and can introduce them into your home. 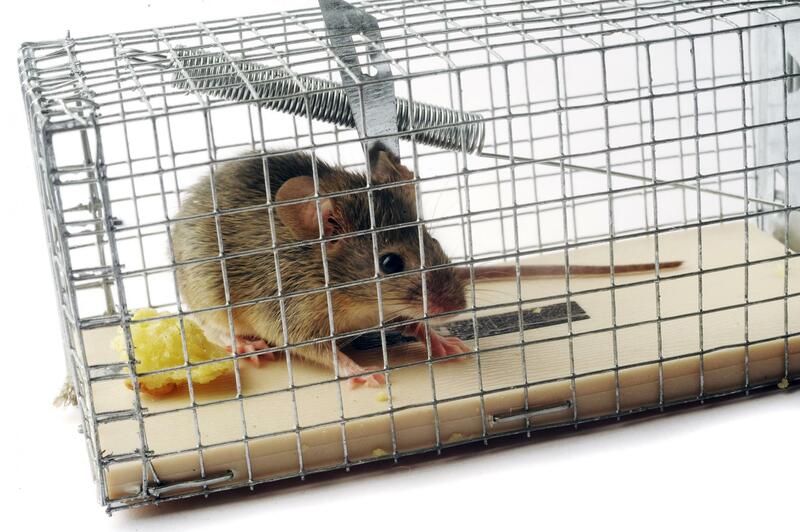 We are the mice exterminator Fort Smith that can deal with any rodent problem. 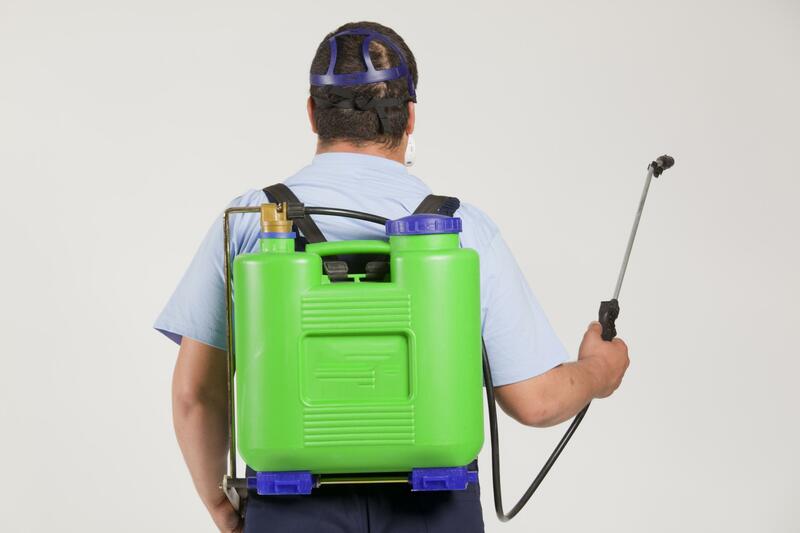 Maintaining a pest free home or business, either pre or post ant treatment, can take a lot of hard work. But it’s something that we can help you with. We offer a range of preventative measures that can safeguard your home or business against any pest infestations to begin with. We are one the pest control companies Fort Smith that offers more than just a solution. We can help with prevention too. We know how to make your property less appealing to any pests. 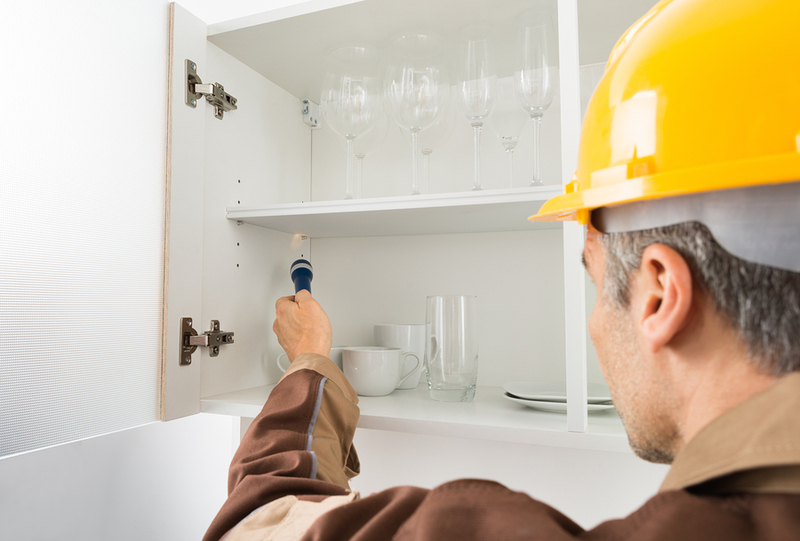 Pests can cause a wide range of problems in both your home or business, so acting fast is important. When you find pests making themselves at home in your home, you only need to contact us. We can thoroughly remove any pests from your home and make sure they don’t come back. You can get on touch with, the premier exterminator Fort Smith team, using any of the contact information of our website.